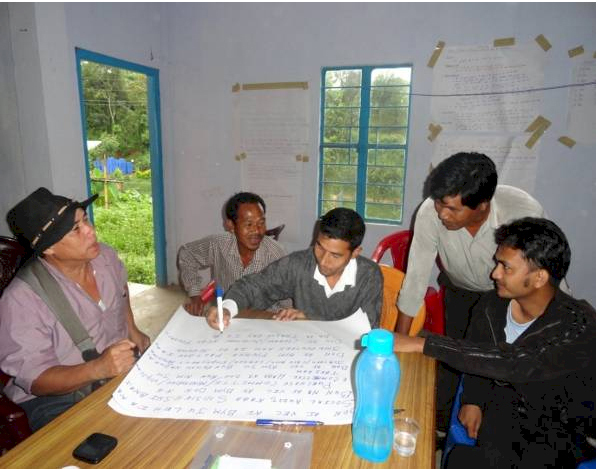 Success Stories | Official Website of Extension Training Centre, Nongsder, Government of Meghalaya, India. 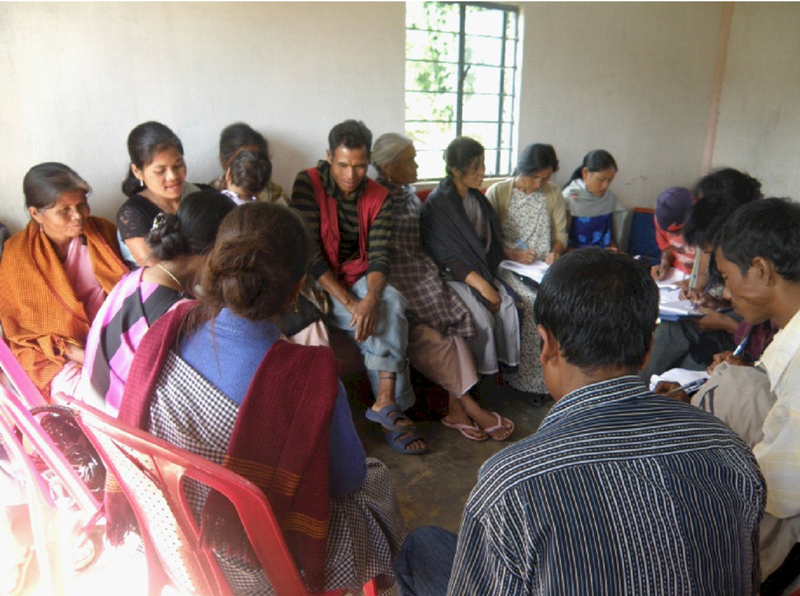 I have been working as an animator for an NGO ‘Nongstoin Social Service Society’ (NSSS). As an animator my job is to form and monitor the SHGs in the place where I was posted. The training which I attended in ETC, Nongsder on ‘Book Keeping’ had really helped me a lot. Prior to the training I did not know much about Book Keeping especially maintainance of cash book and ledgers and sometimes I do hesitate that whether the information that I am giving to the SHGs on maintenance of accounts are accurate or not. After attending the training, I feel really encouraged and I also have the confidence to train the SHGs who have not yet attended such kind of training. Veronica Khriam (Block Coordinator, Nongstoin Social Service Society) : Trainings on Book Keeping conducted by ETC, Nongsder was really good and helpful, trainings on other aspects particularly Marketing on Rural Products, that I have attended was very enlightening but I still need to avail again in future for better understanding. Distar Syiemlieh: In relation to the training I attended at ETC, Nongsder on Book Keeping it was really helpful to me not only in maintaining records of the group but also in maintaining accounts, records of the village under MGNREGA Scheme in our village. 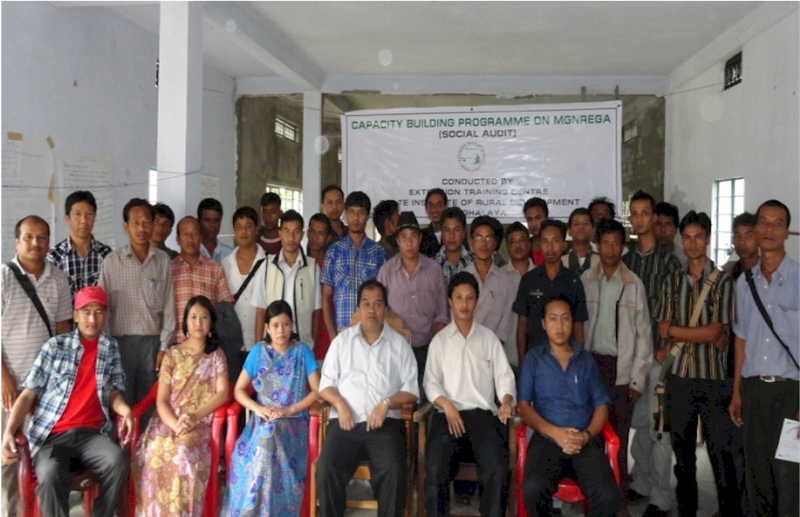 Specific Feedback from participants : Capacity Building Programme on Social Audit under MGNREGA conducted by ETC, Nongsder at Umsning C&RD Block during 28-30 June 2011. Shri. E. Wahphlang (Chairman, Raitong VEC) : I am fully satisfied with the training programme as it has enlightened about MGNREGA and social audit in particular. After attending the training, I undertake myself to strictly maintain records and field works for effective implementation of MGNREGS. Shri. Elvis Basaiawmoit (Mate, Umrandairy) : In relation to the 3 day training I attended it was really helpful for improving the implementation of MGNREGS, social audit and RTI. After attending the training I feel confident to train other members of the VECs who have not yet attended such kind of training.